Archive by Category "Ask a House Cleaner"
Photo Release? Can I Take Before and After Photos? Photo release? Can’t I just take before and after photos of the houses I’ve cleaned? Or do I need a photo release? Today on Ask a House Cleaner we look at legal ways to market your cleaning business on social media. Before and after pictures need permission, a photo release and/or a creative commons license. 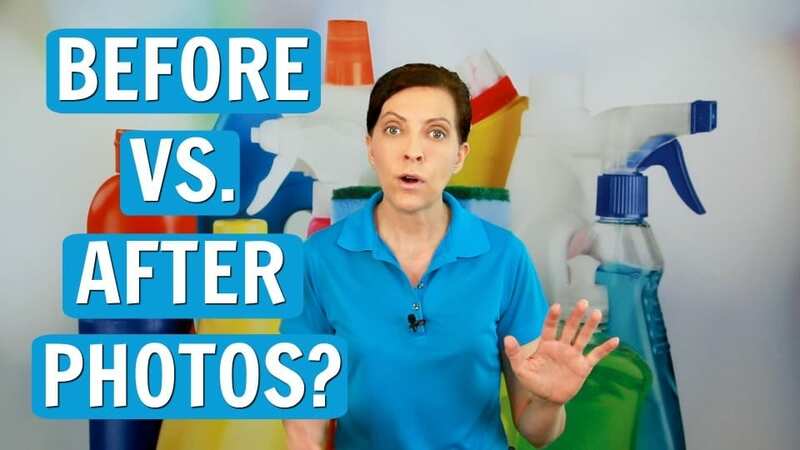 Angela Brown, The House Cleaning Guru gives tips on dirty vs. clean, slime vs. shine, and messy vs. organized photos. What you need to know before you take that shot. Junk in junk out is a business philosophy. Junk in junk out refers to your early days as a house cleaner. If you are too busy to exercise, too busy to eat right. Or too busy to sleep at night, you can’t be a savvy cleaner. Junk in junk out is about results. You reap what you sow. 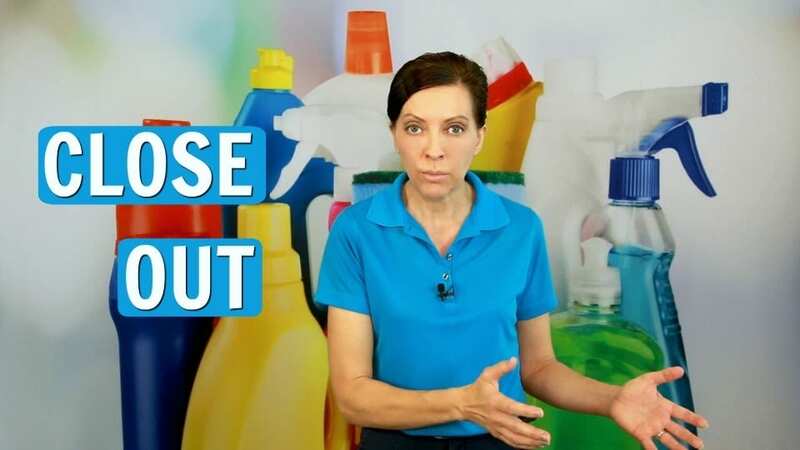 Today on Ask a House Cleaner, Angela Brown, The House Cleaning Guru, has an answer. “Things get better when you get better.” And it comes from taking care of yourself first. You love the things you care for if you have insomnia you need a tune-up. Today’s tips remind us You are more important than any car you will ever drive. Close out is an end of day cleaning biz term that means you close out your accounts for the day and get paid for today. Ask a House Cleaner if a close out includes inventory of cleaning supplies. And do you have a clean uniform for tomorrow? Angela Brown, The House Cleaning Guru says closing out your day covers everything. Close out today. Empty your vacuum. Check your equipment. Make sure your car has gas for tomorrow’s cleaning. Make sure you have properly inflated tires. 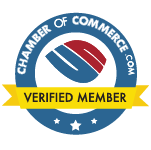 If you have business organization, you can keep your cleaning operation running smoothly. Lock out! You can’t get in to clean and the customer is not responding when you call or text. And you don’t have an alarm code or a hidden key. What do you do? Can you prevent the lock out? As a maid service, a lock out means you’re wasting time you could be earning money. 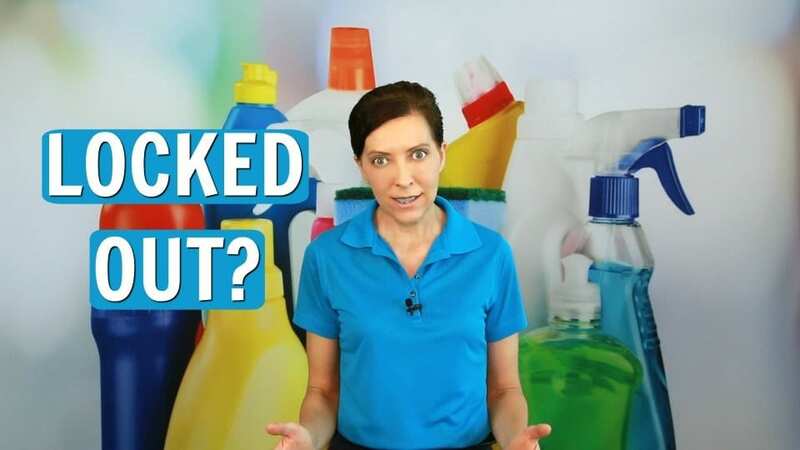 Today on Ask a House Cleaner we cover tips you’ll find in your maid service training, and house cleaner training. Angela Brown, The House Cleaning Guru gives tutorials on giving the homeowner a reminder of your cleaning. Charge a lock out fee, have them hide a key. And market your cleaning business in a way that prevents lockouts from happening.